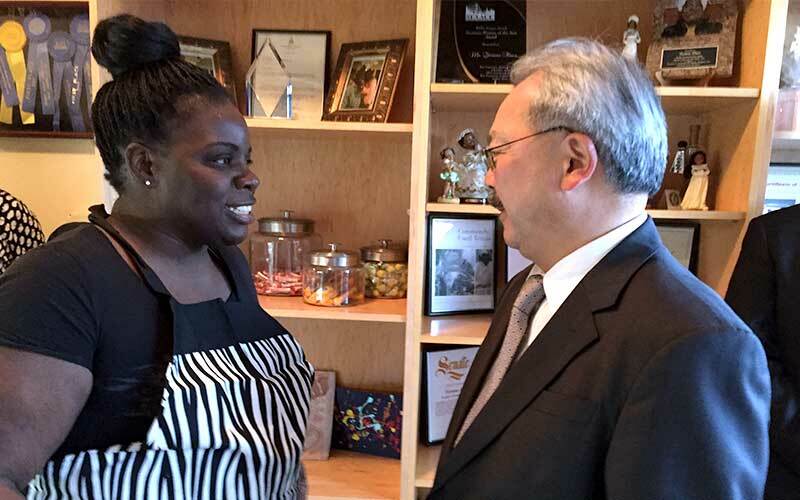 Workforce Development connects job seekers in San Francisco with employment opportunities in growing industries. The Workforce Development Division of the Office of Economic & Workforce Development (OEWD) coordinates the San Francisco Workforce Development System, which is a network of public, private, and nonprofit service providers that serve San Francisco job seekers and employers. We offer San Francisco employers services and assistance to attract, grow and retain a diverse workforce. 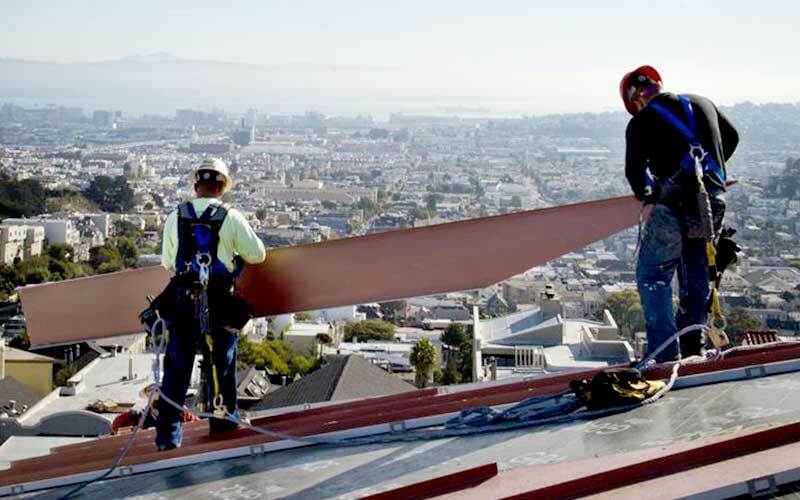 Workforce Development connects job seekers in San Francisco with employment opportunities in growing industries such as Technology, Health Care, Hospitality and Construction. 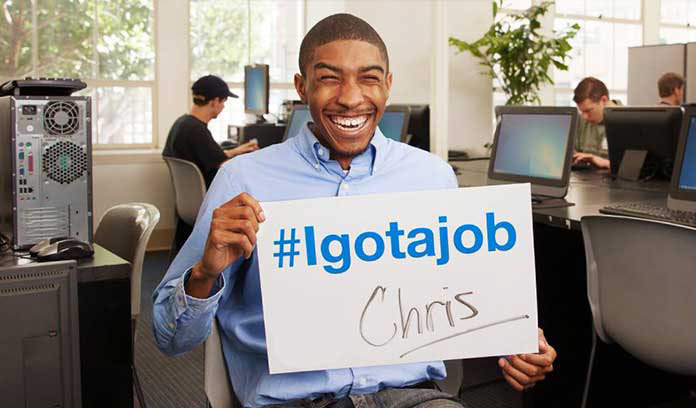 We provide industry aligned job training and access to job search assistance at community based neighborhood access points throughout the City, to help provide employers with skilled workers. 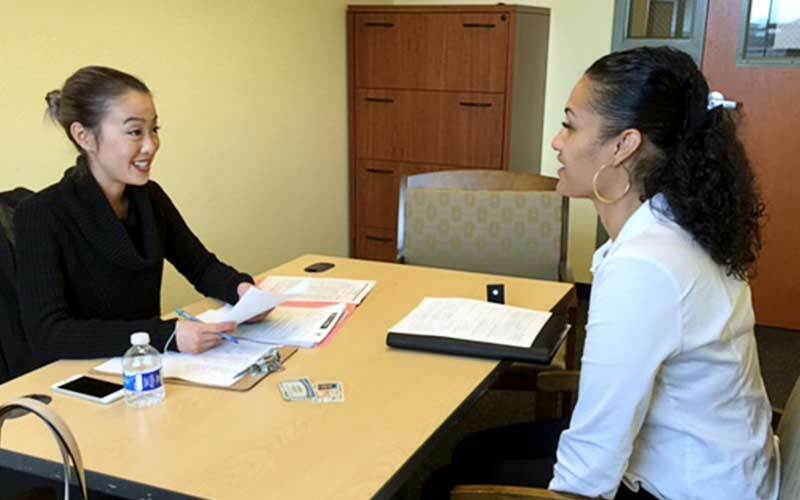 OEWD offers San Francisco employers services and assistance to attract, grow and retain a diverse workforce. 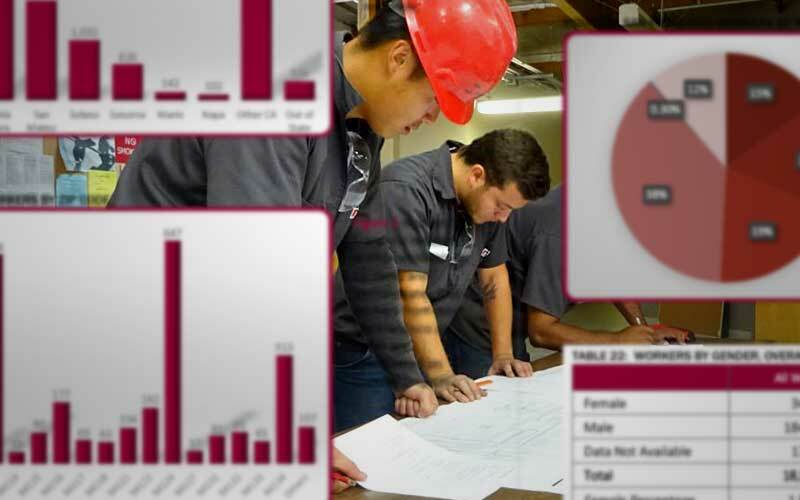 Explore this sections to learn more about the Workforce Development Division's Business Services Unit’s resources. OEWD is funded by Federal, State and local sources, and each funding stream has its own set of regulations and requirements. Visit this section for resources. San Francisco's Local Workforce Investment Board, oversees and sets the direction for San Francisco's workforce system. Visit this section to learn more. OEWD's WIOA Title I-financially assisted program or activity is an equal opportunity employer/program. Auxiliary aids and services are available upon request to individuals with disabilities.